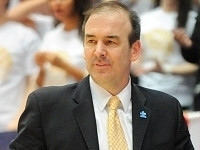 George Washington's Mike Lonergan talks about the Colonial's trip to the Big Apple for the NIT semis. 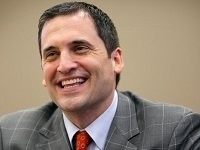 Iowa State's Steve Prohm talks about the Cyclones Sweet 16 matchup against Virginia on Friday night. 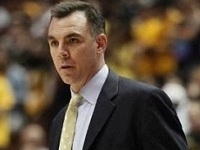 UC Irvine's Russell Turner talks about his team's record-setting 27 win season which isn't over yet. 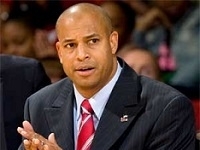 Mount St. Mary's Coach Jamion Christian shares his thoughts on Maryland, Gonzaga and the Dance. 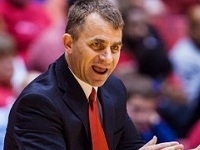 Ball State's James Whitford talk his team two huge comebacks by his team in the 2016 CIT. 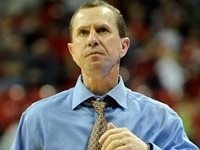 UT Arlington's Scott Cross talks the 24 wins and the first-ever postseason win in Mavs history. 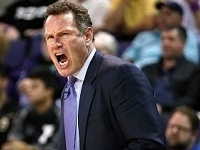 Grand Canyon's Dan Majerle talks about the 'Lopes' first DI postseason victory on Monday. 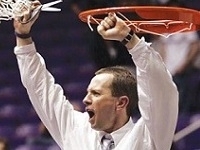 Weber State's Randy Rahe talks about the Wildcats upcoming NCAA tourney matchup with Xavier. 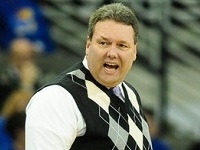 Holy Cross coach Bill Carmody talks about the 9th seeeded Crusaders' incredible run. 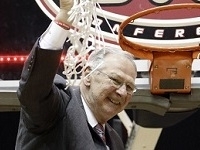 Austin Peay's head coach Dave Loos talks about his granddaughter's battle with cancer. 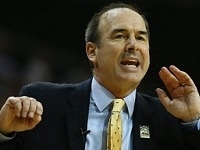 Vermont's John Becker talks about facing Stony Brook in the America East Championship game. 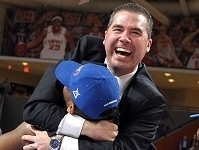 UNC Asheville's Nick McDevitt and the Bulldogs are Big South champs and headed to the Dance. 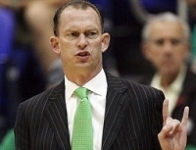 Joe Dooley talks about FGCU's overtime win against Stetson and their plans for the week. 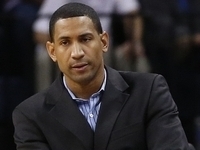 James Jones talks about Yale's Ivy League title and first NCAA Tournament since 1962. 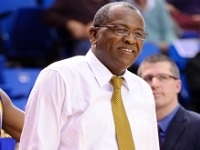 Rod Barnes has led CSU Bakersfield to 20 wins for the first time in their D-I history. 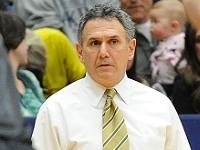 Siena's Jimmy Patsos talks about his young team's success this year in the MAAC and much more. 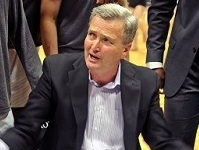 Akron's Keith Dambrot talks about late season adjustments, the Zips' balanced scoring and shooting. 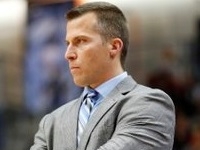 Oakland's Greg Kampe talks about Kay Felder's unbelievable season, the Horizon League tournament. 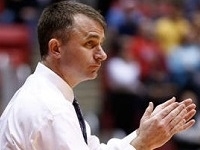 Ball State's James Whitford has the Cardinals in first place in the MAC West Division with three to go. Princeton's Mitch Henderson talks about the Ivy League race after their weekend sweep of Yale and Brown. 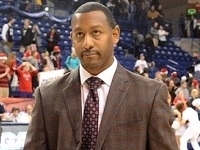 Yale's James Jones talks about the keys to the Bulldogs 12-0 start in Ivy League play and much more. 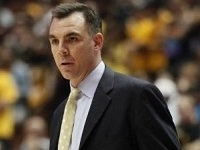 Towson's Pat Skerry talks about his young Tigers climb in the CAA and his campaign for Autism Awareness. 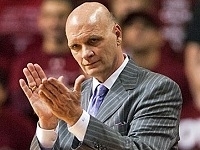 St. Joe's Phil Martelli talks about the Hawks' 9-0 road record, the Audubon Syndicate and more. 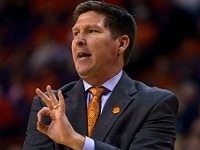 Clemson head coach Brad Brownell talks about the ups and downs of life in the ACC and more. 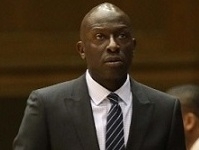 Hampton's Buck Joyner talks about the Pirates triple threat of double figure scorers and more. 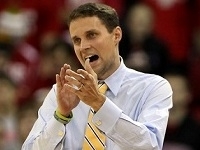 VCU's Will Wade talks about the Rams's 9-1 start in A-10 and their improved offensive production. 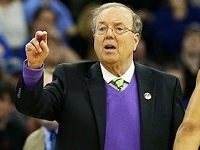 Coastal Carolina's Cliff Ellis talks about the Chanticleers 7 game winning streak and much more. 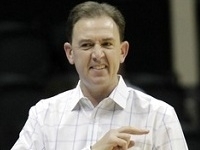 UAB's Jerrod Haase talks about his "tribute technical" to honor Gene Bartow and why the Blazers 20-4. 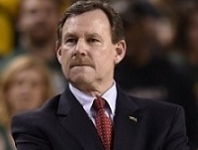 Long Beach Coach Dan Monson talks Nick Faust and how strength of schedule prepares his team. Montana's Travis DeCuire talks about what it means to coach at his Alma mater and the season to date. 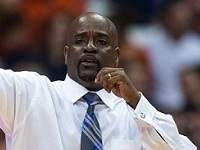 After a 5-26 season, Dana Ford is overseeing on of the top turnarounds in the nation at Tennessee State. 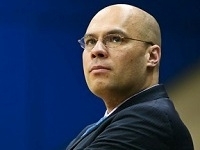 IPFW coach Jon Coffman talks about the first-place Mastodons, shooting the three and more. 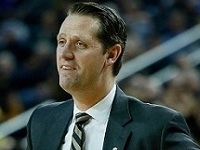 Northern Kentucky's first-year coach John Brannen talks about year in the Horizon League. 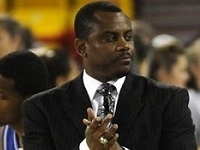 UC Irvine coach Russell Turner talks about his team's progress and the Big West Conference. 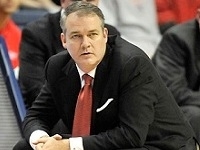 Stony Brook's Steve Pikiell talks about the Seawolves' eight game winning streak and more. 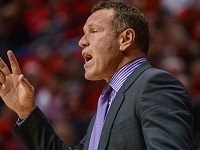 Grand Canyon's Dan Majerle talks about the Antelopes great start and No. 13 ranking. 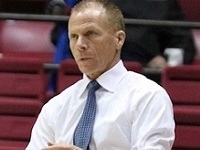 UT Arlington's Scott Cross talks about the Mavs' non-conference success and much more. 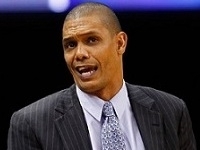 Albany's Will Brown talks about the Great Danes' successful non-conference run and much more. 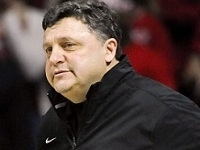 Northern Illinois Coach Mark Montgomery talks about the Huskies' outstanding non-conference start. 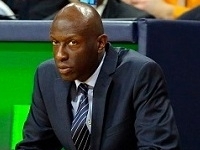 UNF coach Matt Driscoll talks about a challenging non-conference schedule and shooting the three. 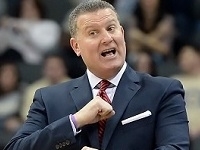 George Washington has cracked the Top 25 for first time since 2006. 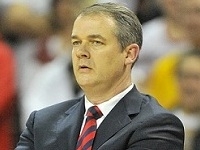 Mike Lonergan talks about GW. 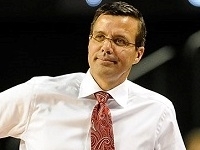 Nebraska's Tim Miles shares his thoughts on Bo Ryan and on the strength of the Big Ten this year. 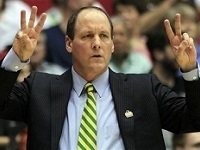 James Madison's Matt Brady talks about the Dukes' improving defense and the parity in the CAA. 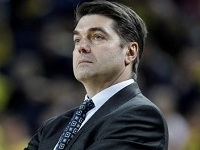 Navy's Ed DeChellis talks about the Pearl Harbor Invitational and the keys to their 7-3 start. 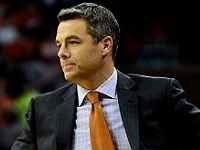 Virginia's Tony Bennett talks about the role of character in building a championship program. 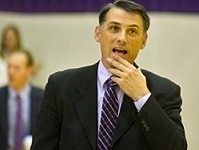 Evansville head coach Marty Simmons talks about his two All-America candidates and much more. 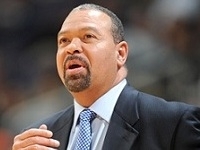 Howard's Kevin Nickelberry talks about the nation's leading scorer, James "J-Byrd" Daniel and more. 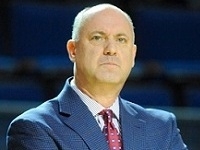 Weber State's Randy Rahe talks about the Wildcats tourney championship in Florida and more. 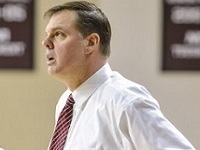 First-year Fordham head coach Jeff Neubauer talks about building the program at Fordham and more. 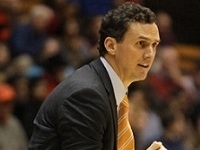 Bucknell's first-year coach Nathan Davis talks about the transition from Division III and much more. 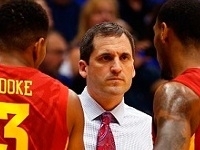 Iowa State's Steve Prohm discusses high expectations and his All-America trio. 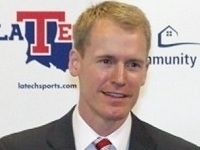 Louisiana Tech first-year coach Eric Konkol discusses the outlook for the Bulldogs this season and more. 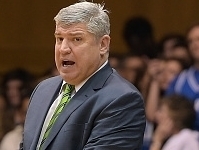 William & Mary's Tony Shaver talks about the Tribe's win over NC State, his versatile lineup and more. Monmouth's King Rice talks about splitting with UCLA and USC and the emergence of Justin Robinson. 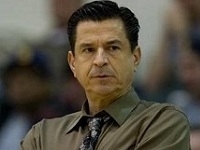 Sacramento State's Brian Katz talks about beating Arizona State and the emergence of Marcus Graves. 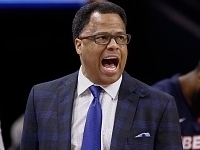 Texas A&M Corpus Christi's Willis Wilson talks about back to back postseason appearances and more. 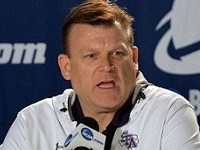 Stephen F. Austin's Brad Underwood talks about his "Everyday Guys" and the opportunity to coach his son. 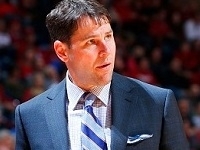 NJIT's Jim Engles talks about the momentum in the program as the Highlanders begin play in the A-Sun. 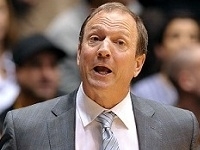 Oakland's Greg Kampe talks about All-American Kahlil Felder, being part of Operation Hardwood and more. 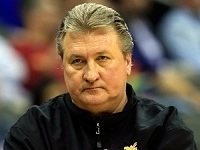 Bob Huggins talks about the depth of talented teams in Big 12 this year, his wardrobe and more. 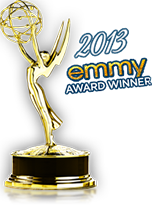 Mike Brey talks about last year's 32-6 Elite Eight team, the upcoming season and Magic Mike. 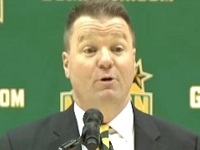 Dave Paulsen talks about taking over as the head coach at George Mason and the upcoming season.